Giggle Gang!!! 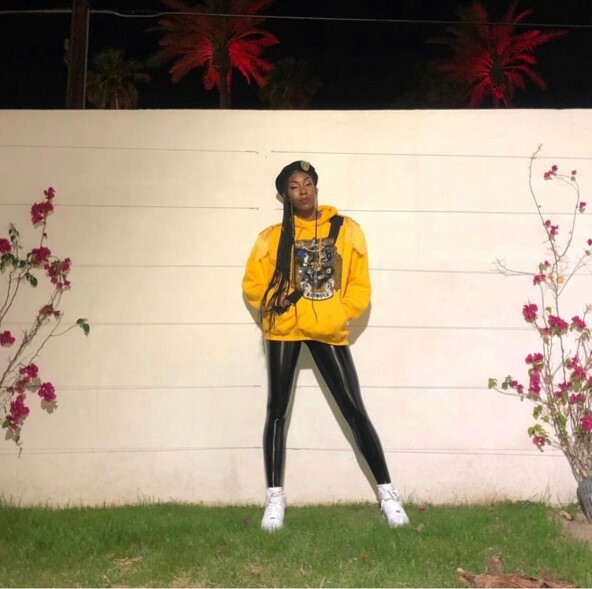 This week, Naderah Munajj, dance soloist for Beyonce’s groundbreaking BeyChella performance, joins me to talk about her experience while performing with Queen Bey!! She takes us on her journey to this epic point and gives us the haps on what she’s got planned next. But before we get there, you know we had to get into some pop culture news and current events: #KanyeWest is the center of a real life reality tv show. Black Hollywood came with it at the #MetGala. Folks loved and hated #ChildishGambino in a span of a day…blame #ThisIsAmerica. All this and more!